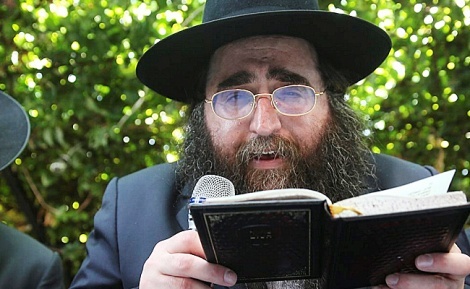 Two years after his release from prison, Rabbi Yoshiyahu Pinto has been sworn in as the chief rabbinical judge in Morocco, Times of Israel reports. Rav was officially sworn in at Casablanca’s main shul in on Motzoei Shabbos at an event attended by hundreds of people, including representatives of the Moroccan government. In his new role, which was approved by the king of Morocco, Rabbi Pinto will also serve as the country’s chief kashrus supervisor, reports TOI.